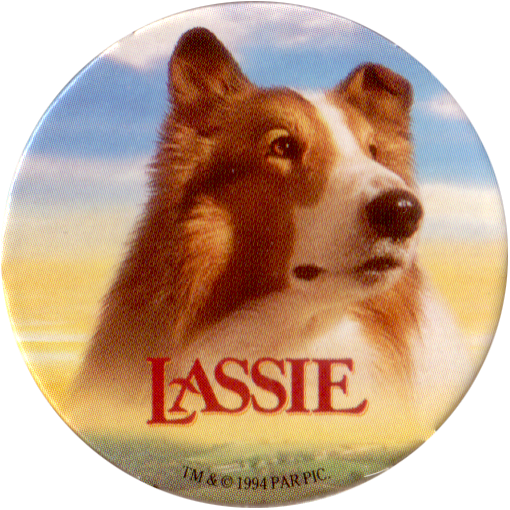 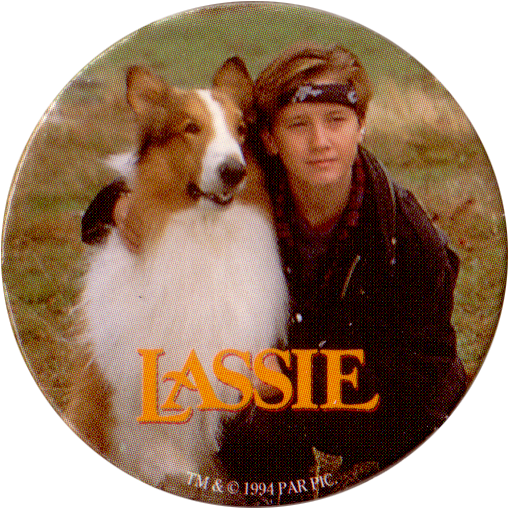 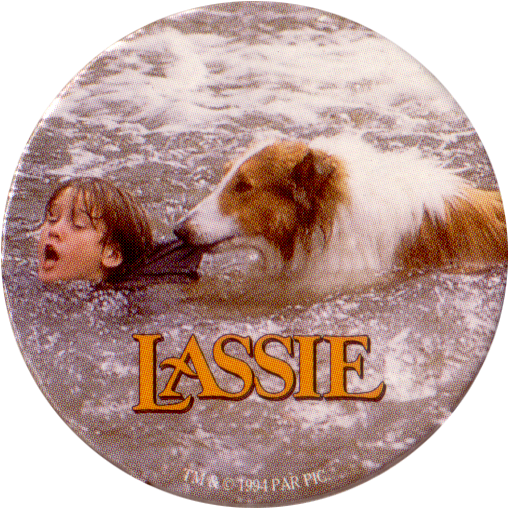 Info:This is the full set of 6 Lassie pogs released to tie in with 1994 film version of Lassie. 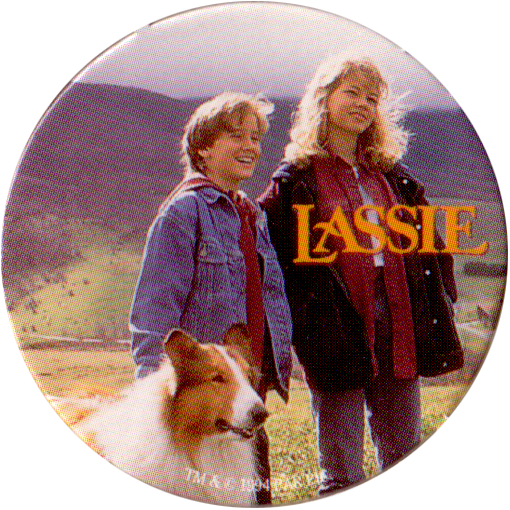 The pogs feature scenes from the film and related artwork. 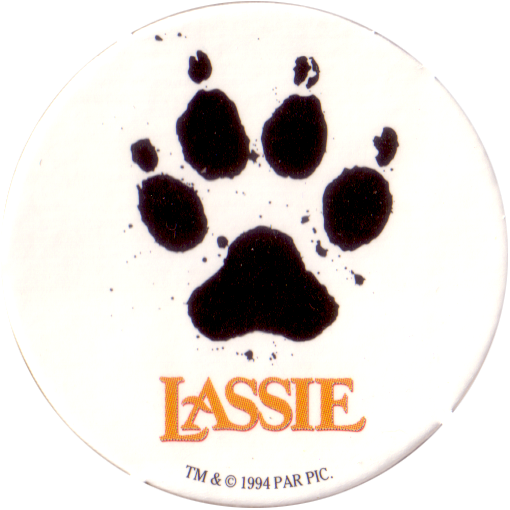 Strangely, they are printed on a single card containing 12 caps - each cap is doubled up. 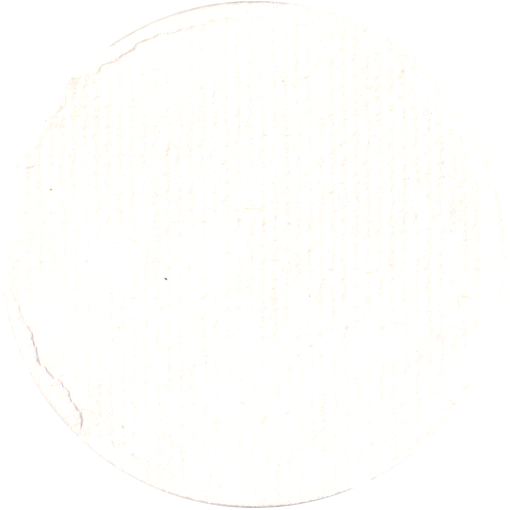 The reverse of the caps are blank.